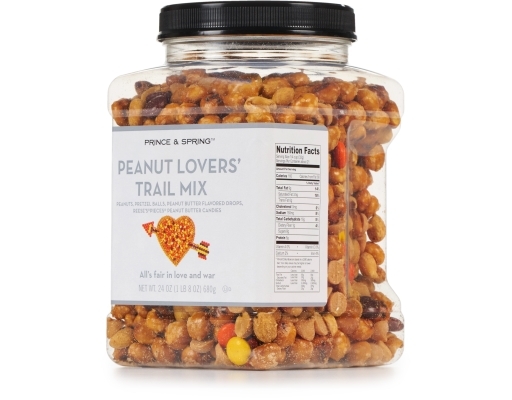 Peanut Lovers’ Trail Mix Time! 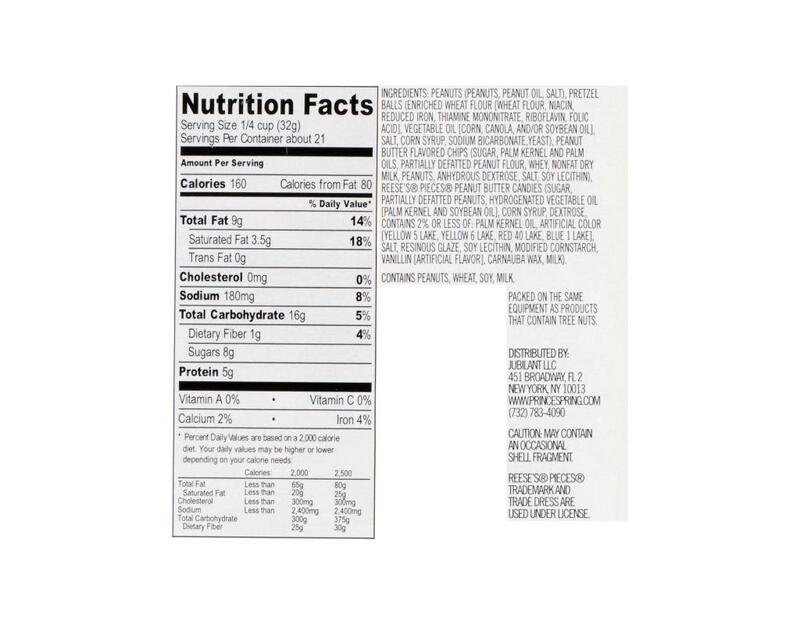 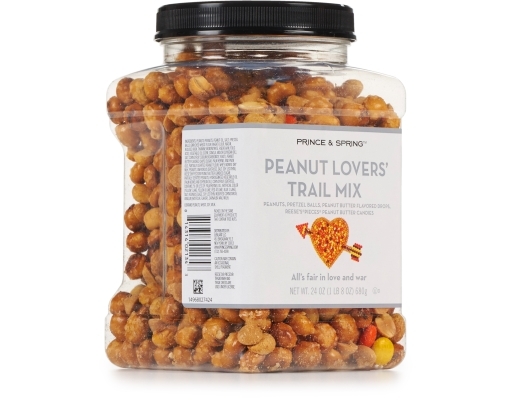 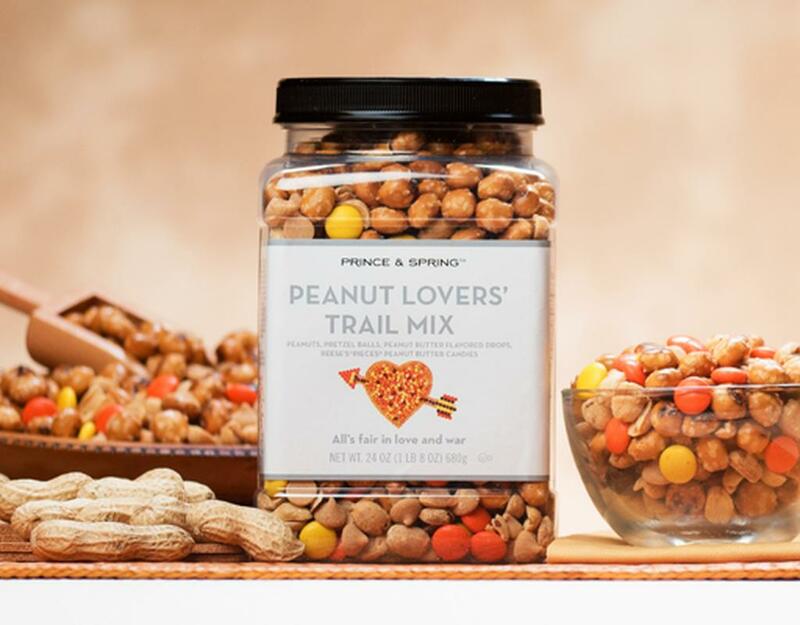 You’re going to think you’ve died and gone to peanut butter heaven, but really you’re just eating Prince and Spring Peanut Lovers’ Trail Mix. 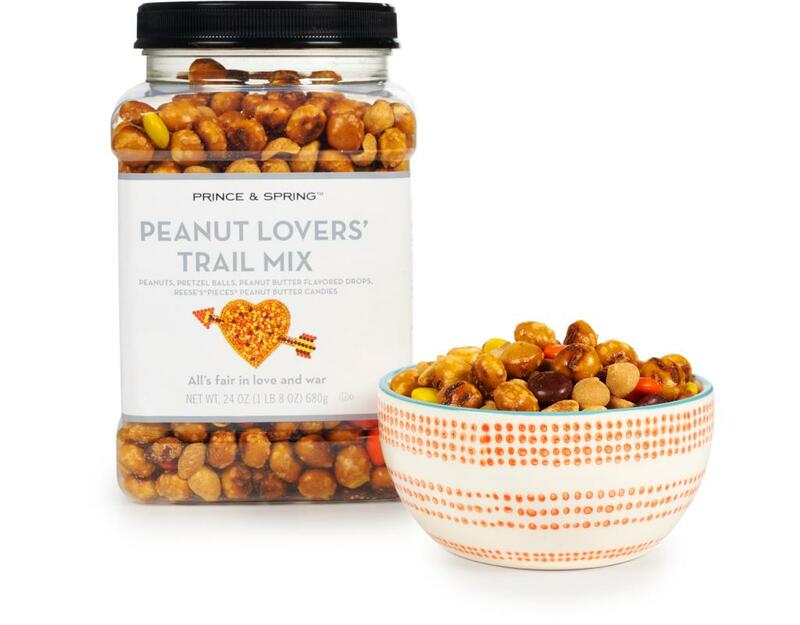 Overflowing with crunchy pretzel balls, jumbo peanuts, peanut butter chips, and Reese’s Pieces peanut butter candies, this mix will make your mouth water just reading the ingredients. 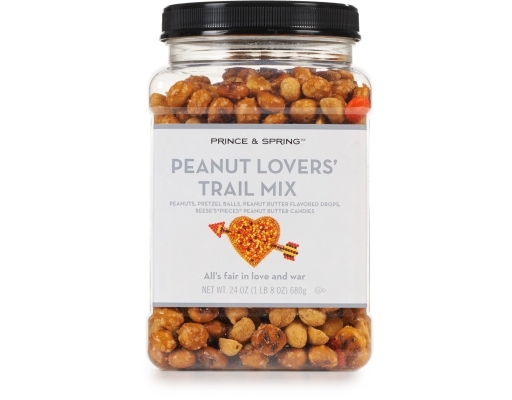 Prince & Spring Peanut Lover’s Trail Mix is a sweet, salty and fun snack for everyone. So go ahead, eat all the peanut butter trail mix you want and make all the other people jelly-ous.